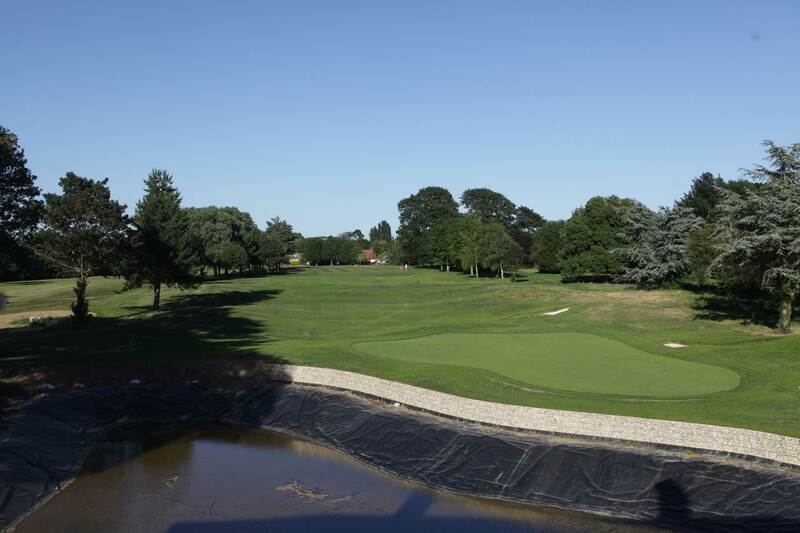 The course manager and greenkeepers have been working incredibly hard over the past months, and have now announced that the new hole will be opened on Sunday 23rd September, which in turn will herald the start of the new Ham Manor course layout. 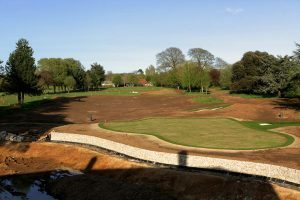 The progress of the new green and the tees are good, with some areas of the fairway, rough and apron which still need to mature a little more. 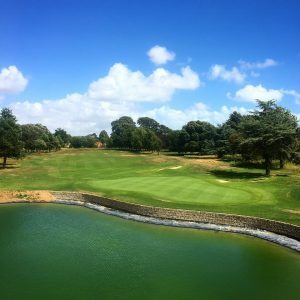 Although this is a little later than hoped due to the bad weather earlier in the year and the heatwave over recent weeks hampering the growth and recovery. 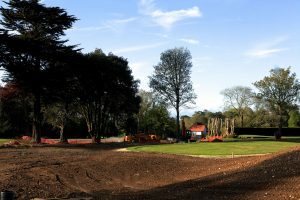 We have most recently filled the lake from our bore hole and work will continue to tidy up the path way, the Lake surrounds and the patio area. 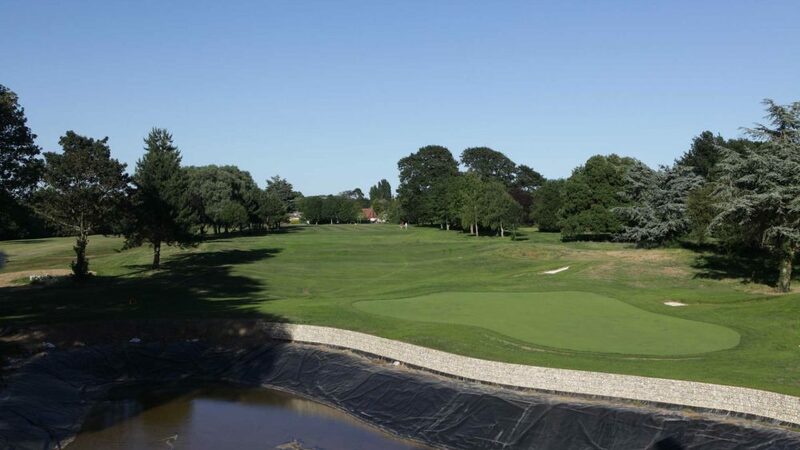 The opening of this new hole, coupled with changing the course around to make it the finishing hole is a major milestone in the long illustrious history of the Club. We believe this should be celebrated with a “Grand Opening” event so please add Sunday 23rd September at 4pm to your diary. There will be more information available in the Club House.